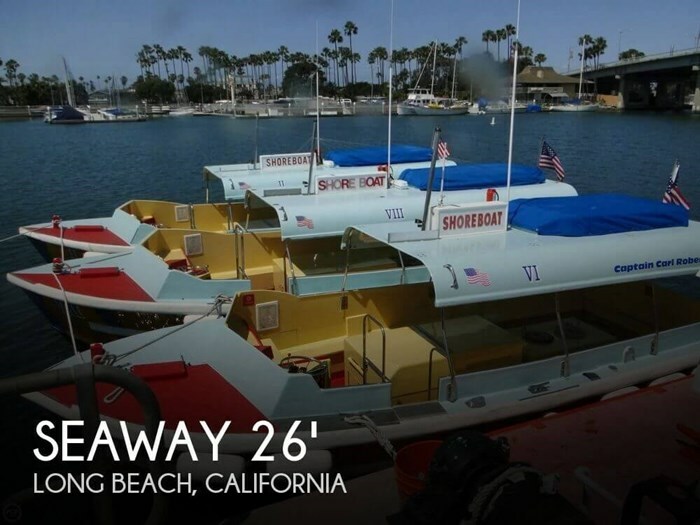 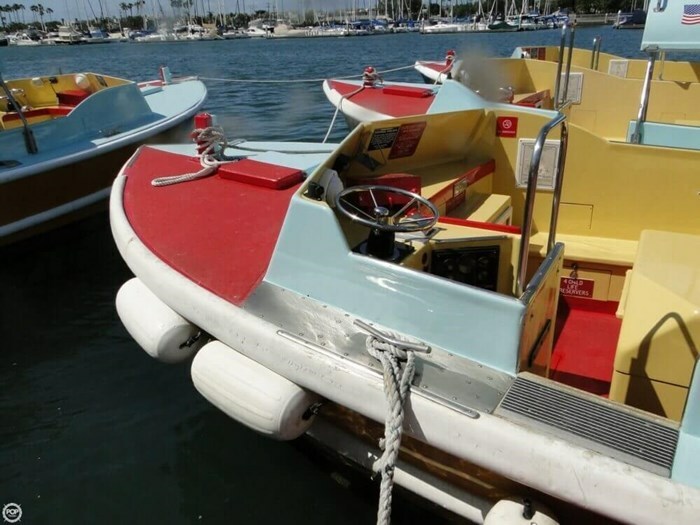 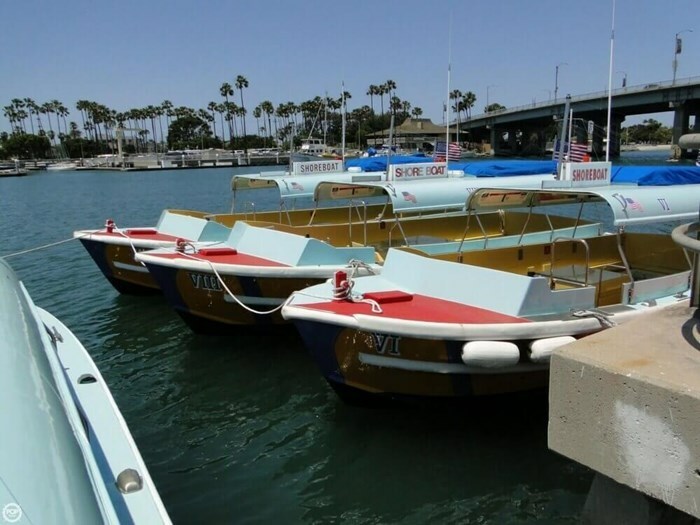 Each of these water taxis has had a recent survey to determine General Condition and Valuation. 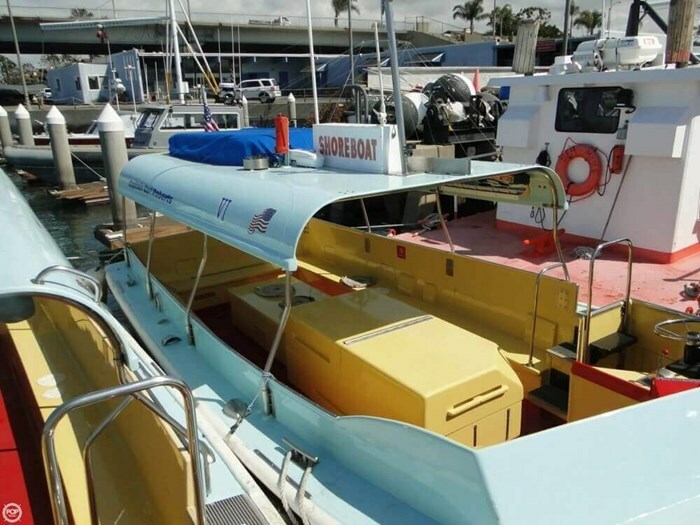 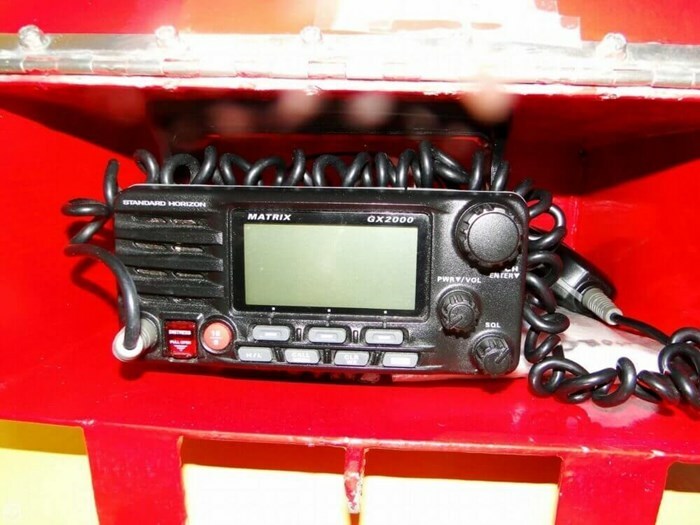 Shoreboat VI is in great condition. 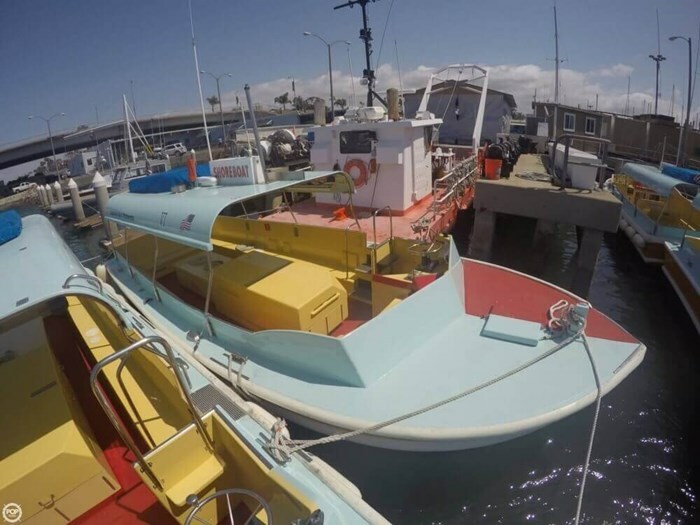 In 2015, she had her propeller shaft replaced, propeller repaired, strut bearings replaced, and propeller shaft packing replaced. 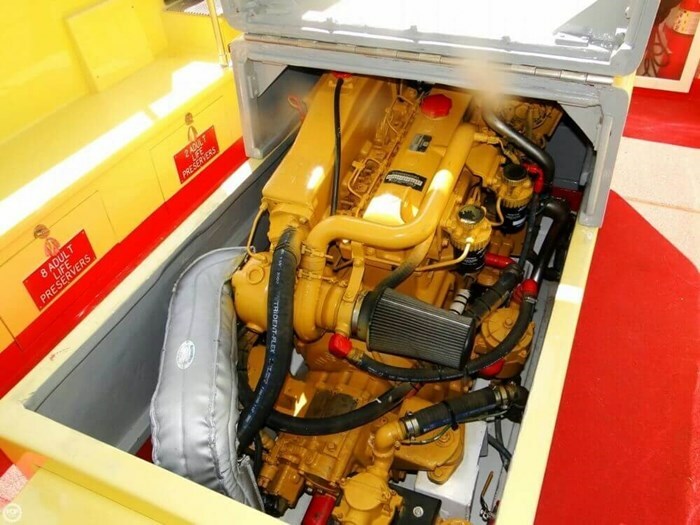 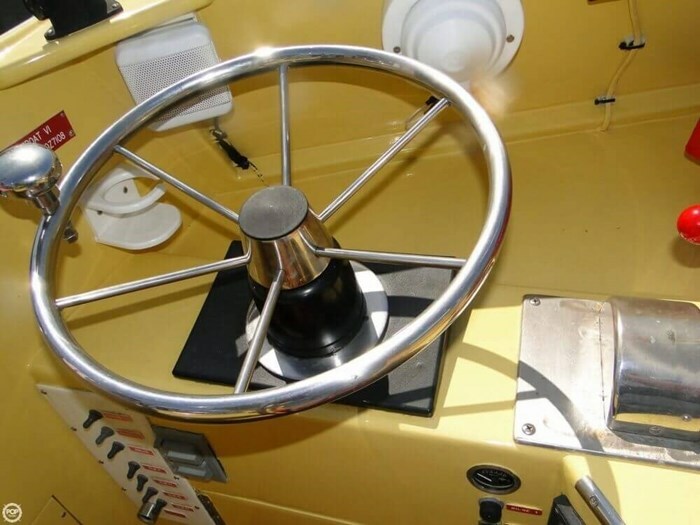 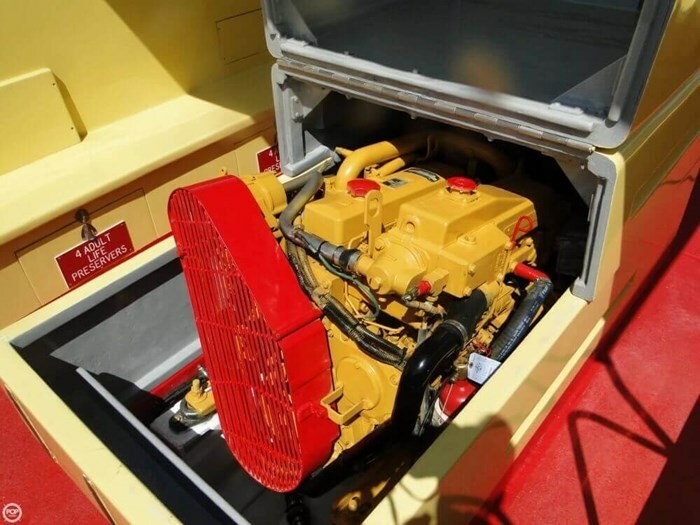 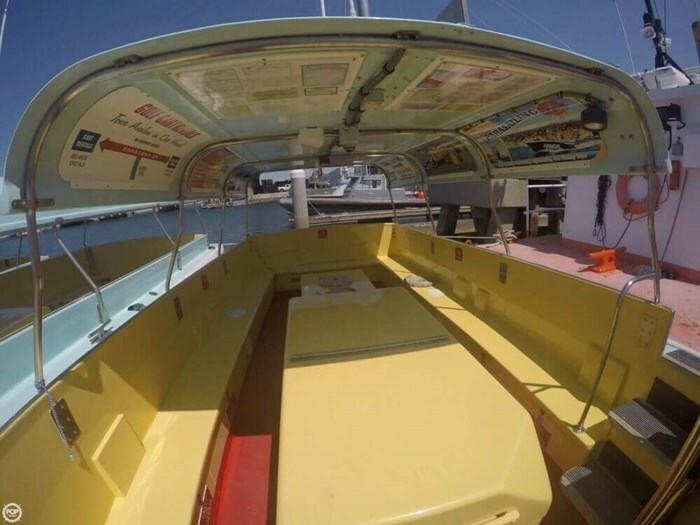 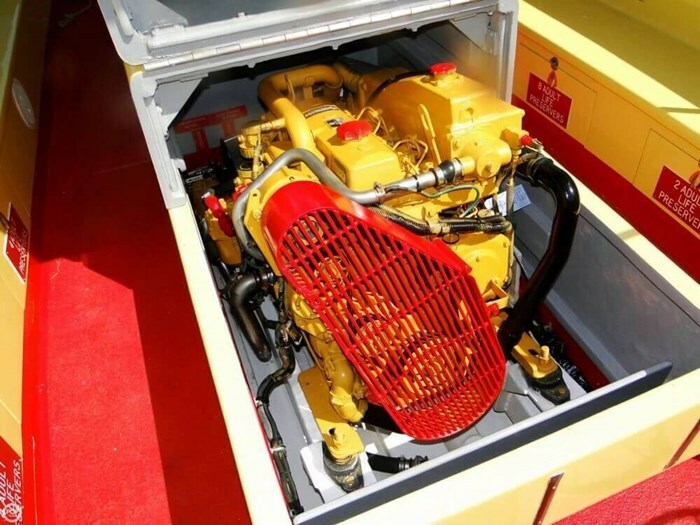 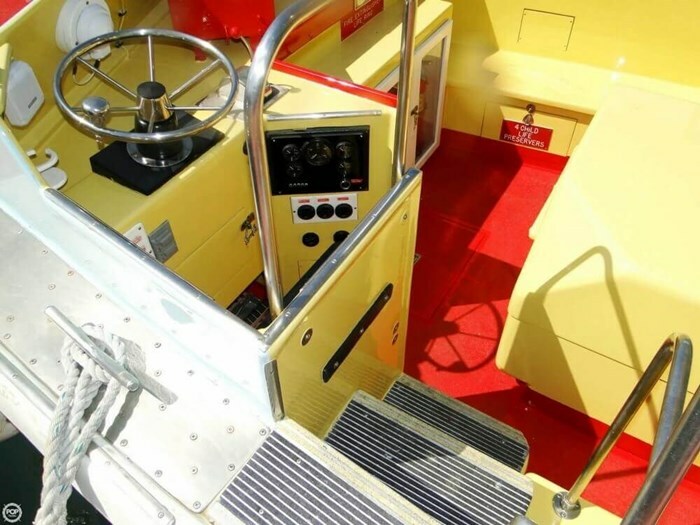 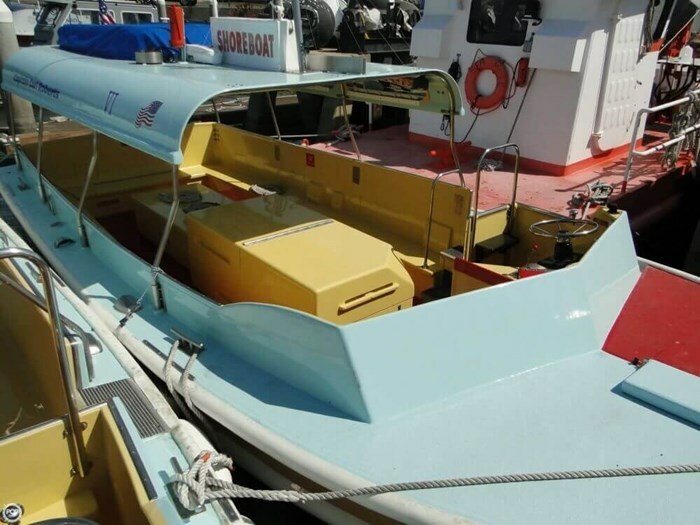 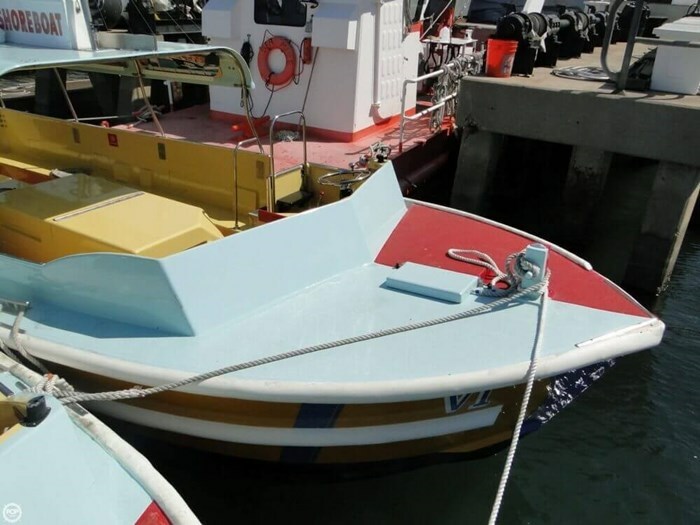 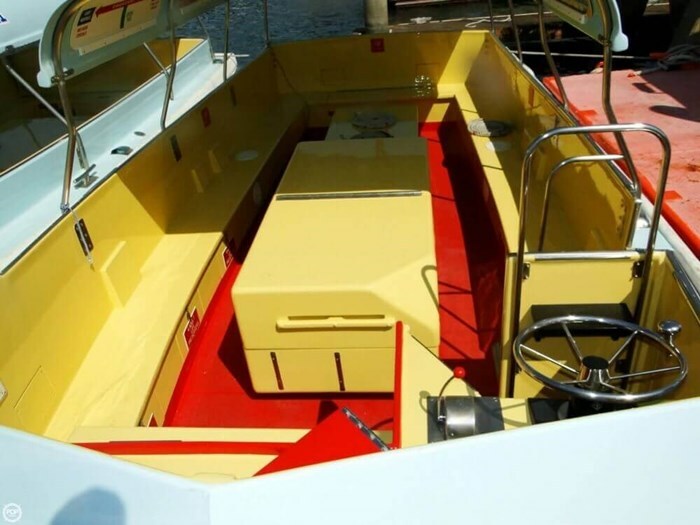 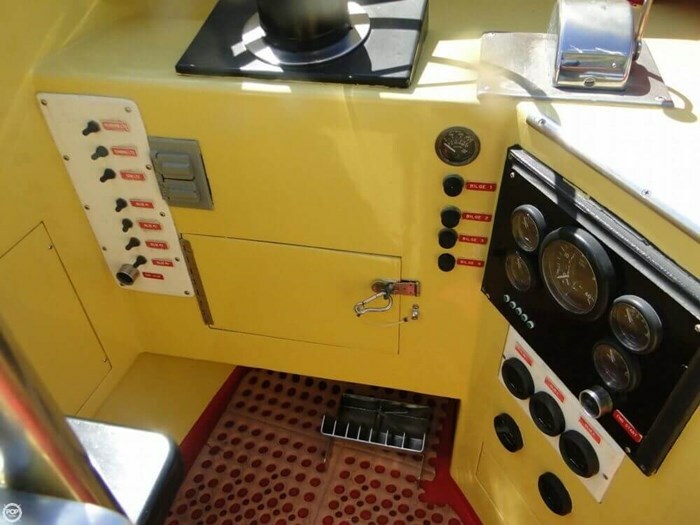 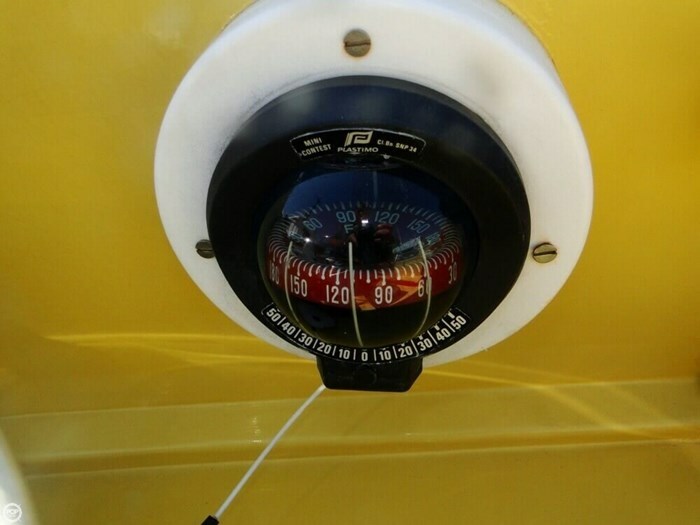 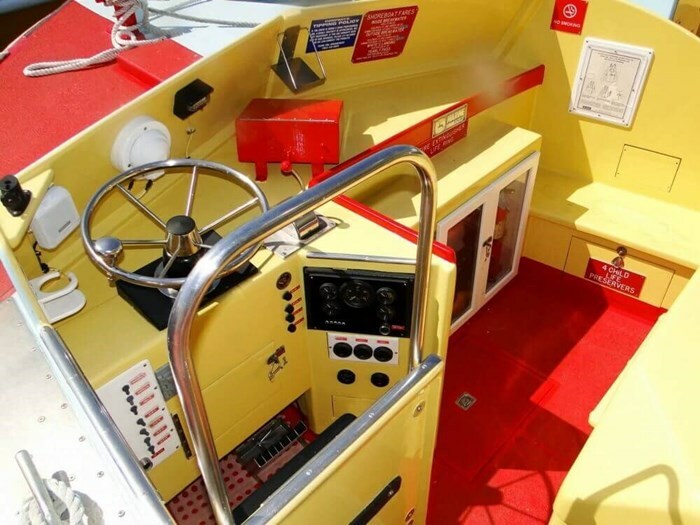 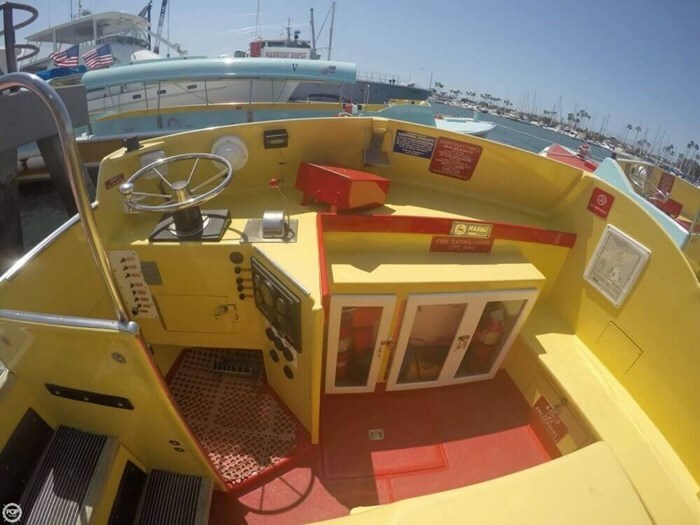 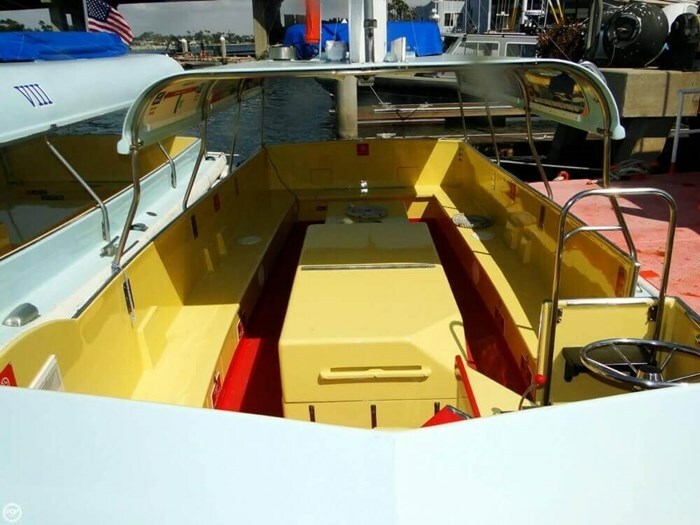 At the same time, the bilge systems and alarms were proven, the bottom was painted, and hull coatings renewed above and below the waterline.